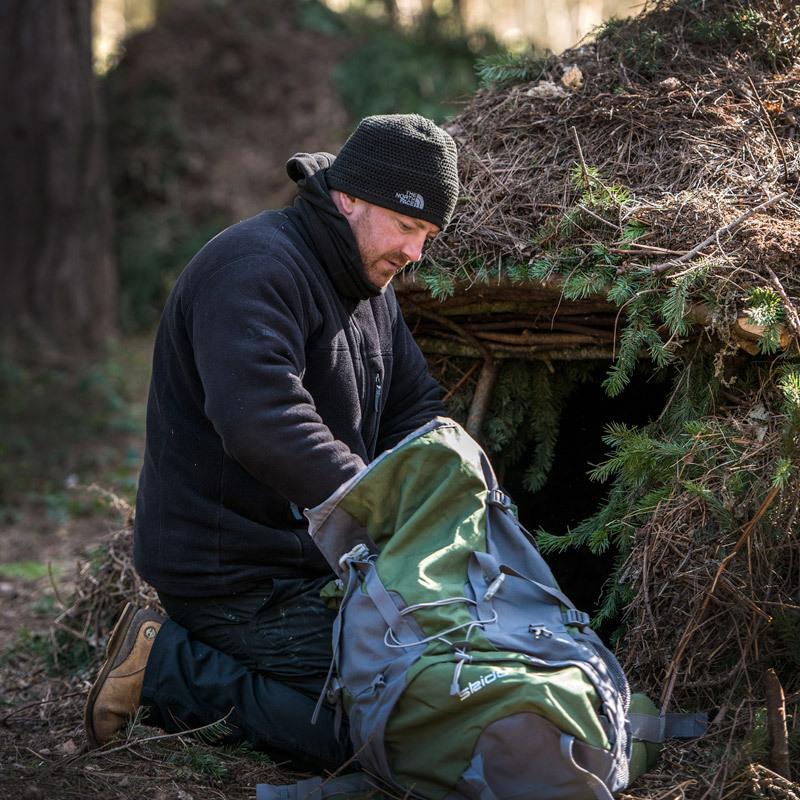 These cover a range of bushcraft skills from our award winning Woodland Ways Weekend to specialist survival weekends on a single topic. 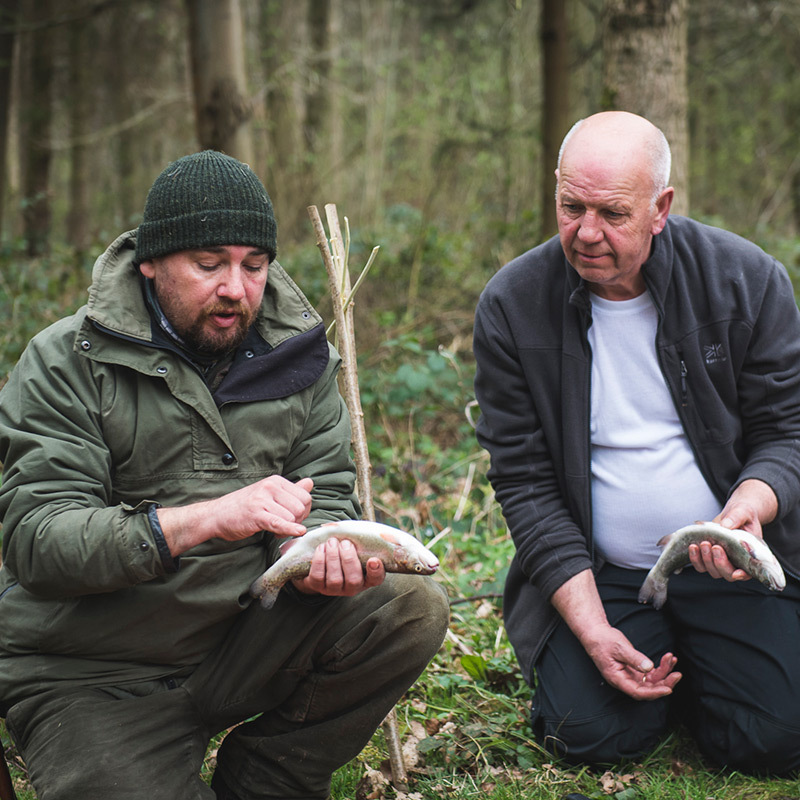 Whether you want to be a Jack of all trades or a master of one, we have something for you. 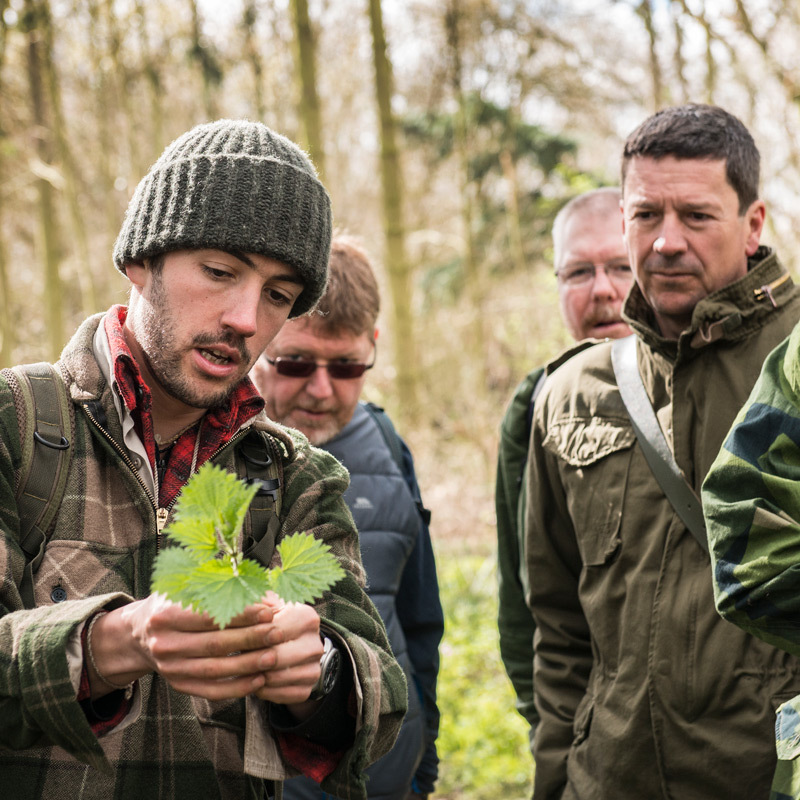 From our Bushcraft Fundamentals to our Countryfile Top 10 Foraging courses, our 1 day courses offer something for everyone. 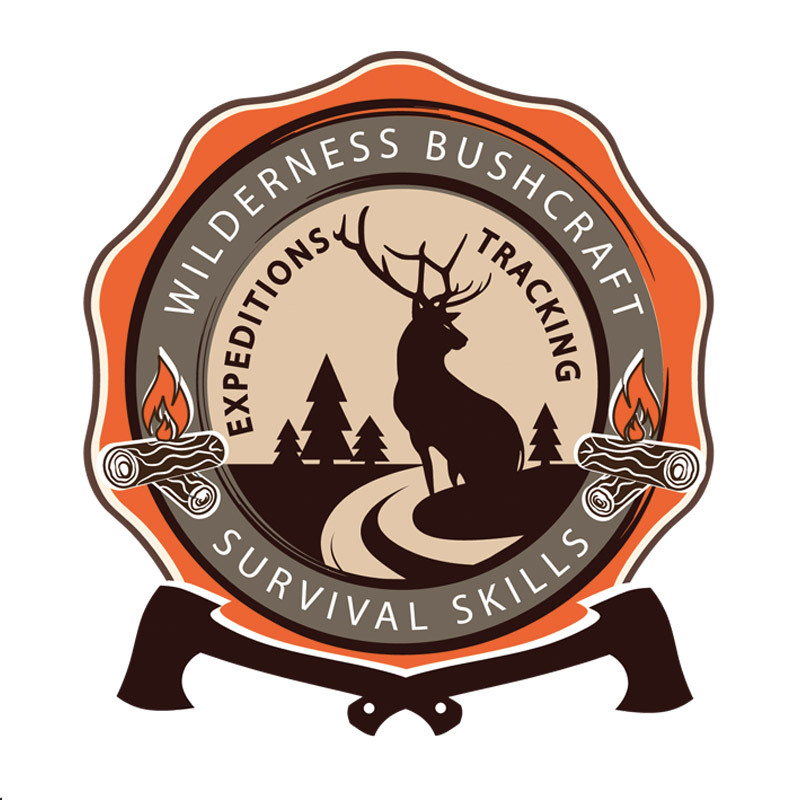 They are both informative and fun and are a great way of learning some new survival and bushcraft skills. 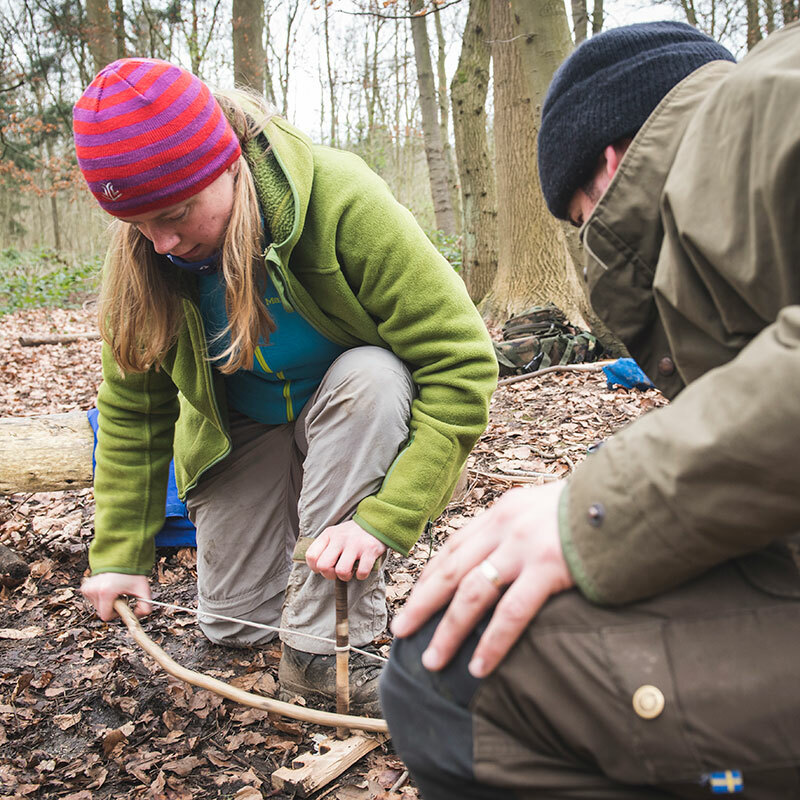 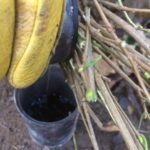 These week long survival courses are a great way of developing those outdoor survival skills and really testing yourself as well as learning to work with the woodland, to become part of it. 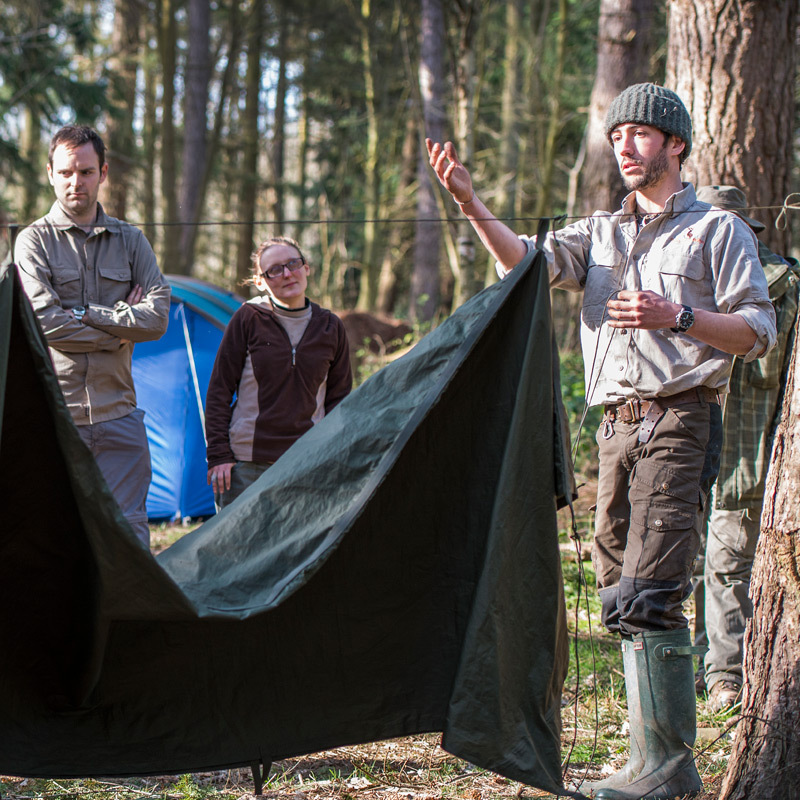 The most advanced bushcraft courses available in the UK. 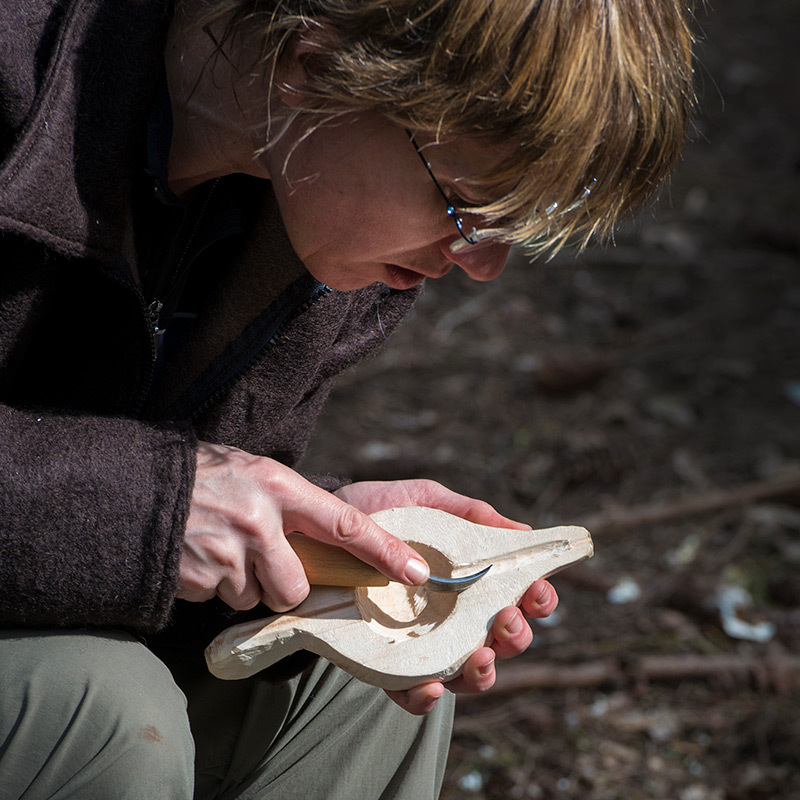 This is total immersion into the world of bushcraft. 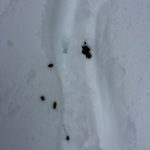 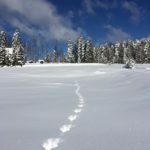 Unique to us, you will be part of an exclusive club which goes way beyond a bushcraft and survival training program. 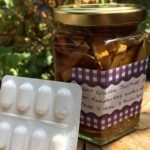 There is no one else offering anything quite like this. 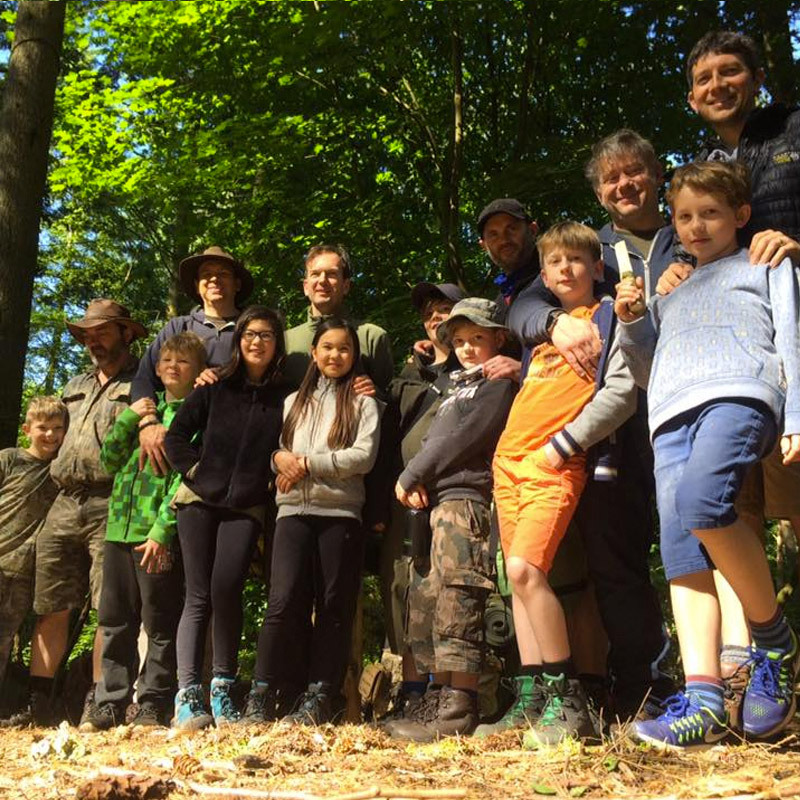 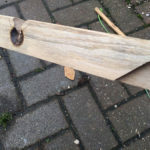 Our family bushcraft course is an ideal way to share some amazing survival and bushcraft experiences with your children. 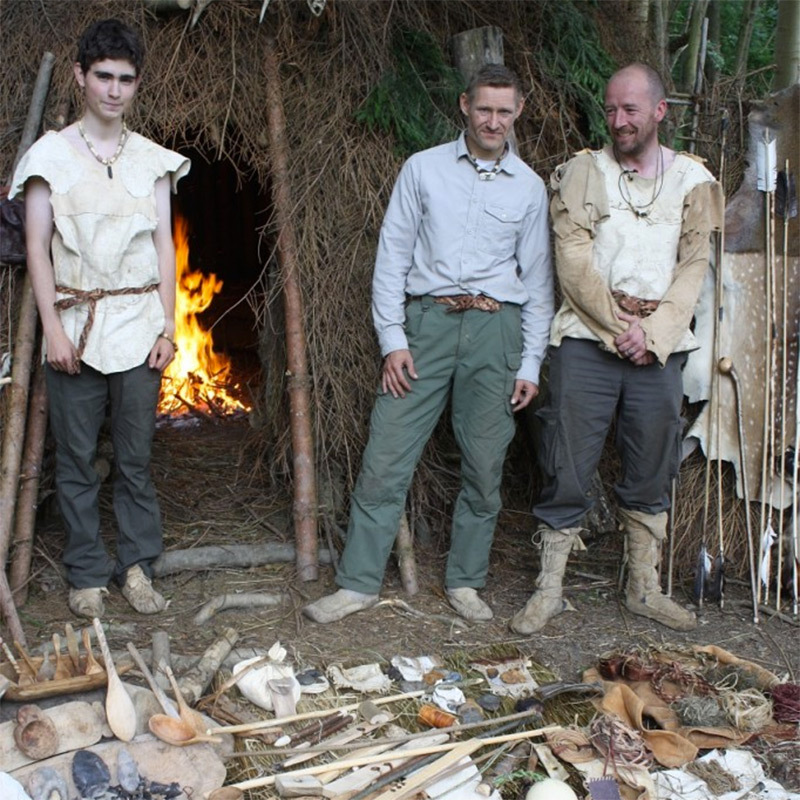 For the teenagers who want to "go it alone" there is our teenagers bushcraft course... real Hunger Games style Tribute training! 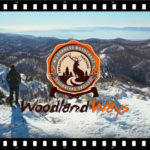 We offer a variety of overseas bushcraft expeditions, each one is unique from anything else on the market. 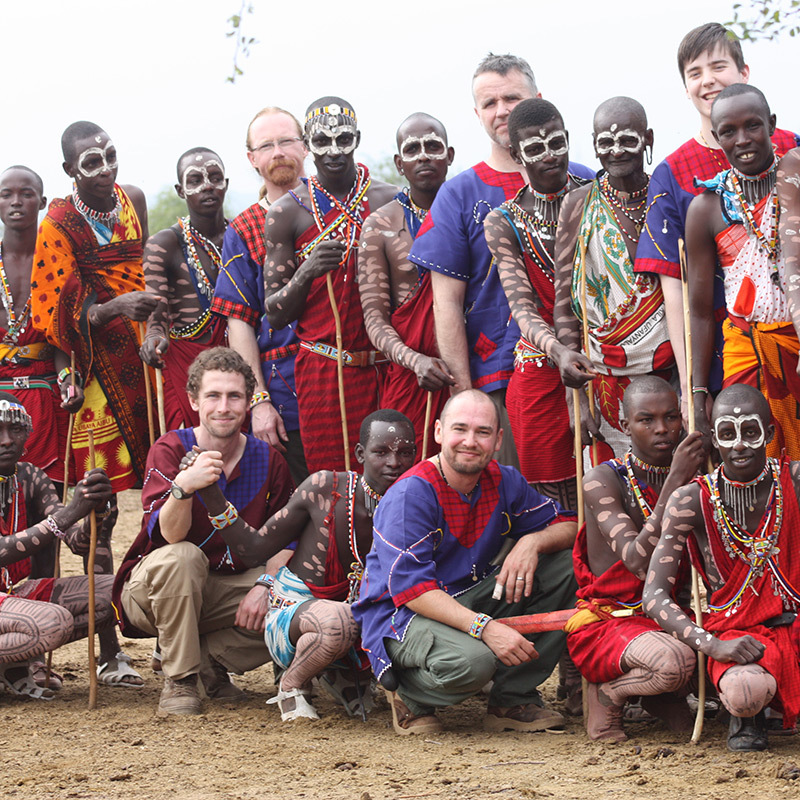 We have vast experience leading bushcraft expeditions abroad and our expeditions are often life changing experiences. 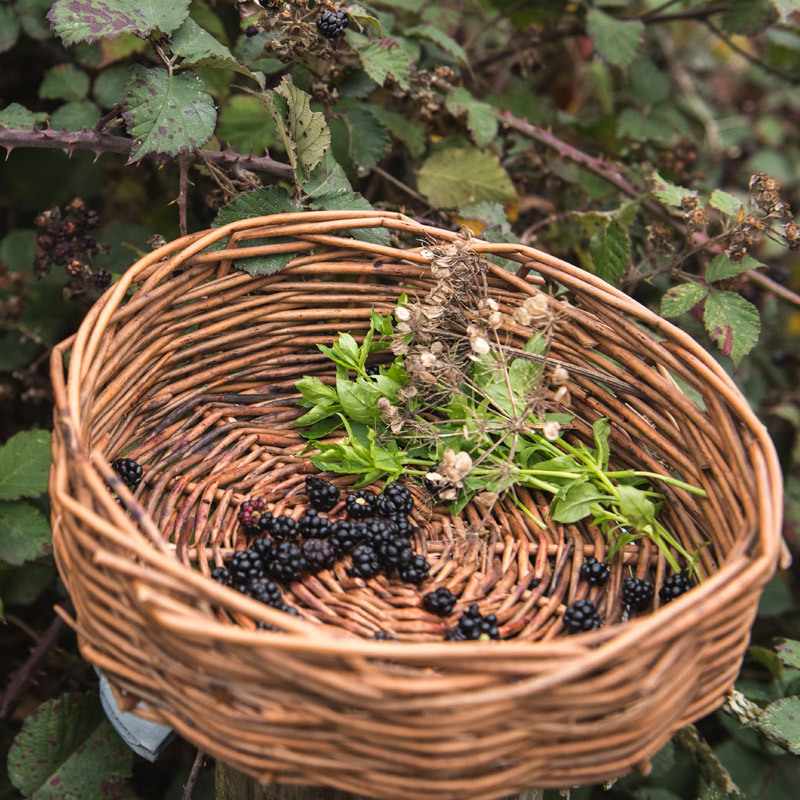 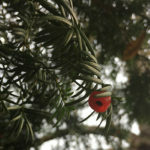 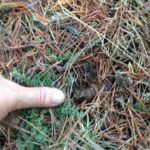 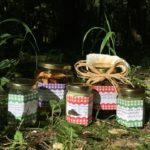 For those with little time on their hands these half day gentle foraging and bushcraft courses introductions are an ideal way to get a feel for the topic. 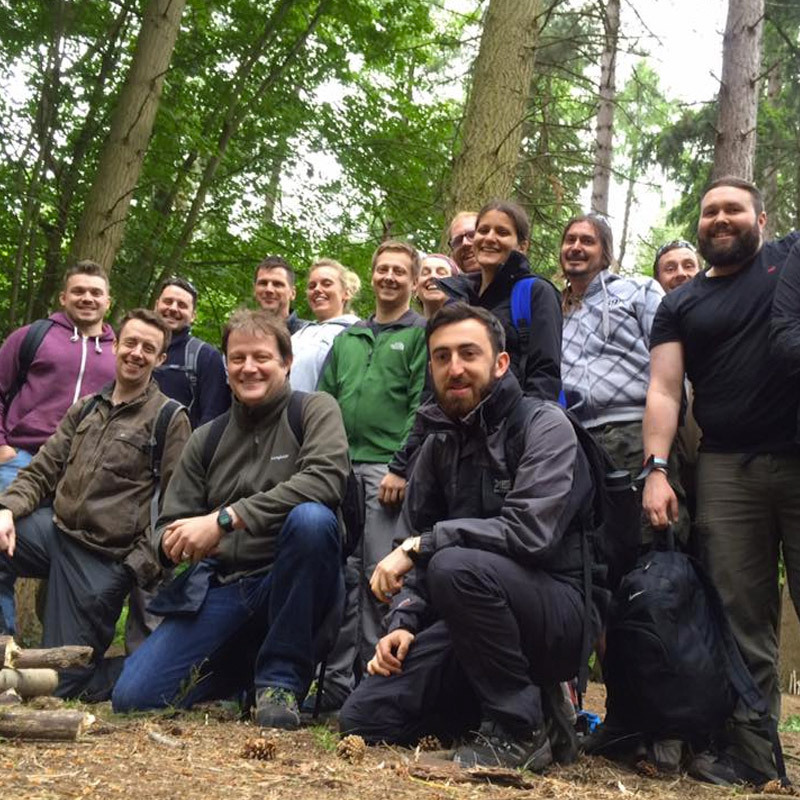 We are one of a few Institute of Outdoor Learning approved CPD providers for bushcraft in the UK and offer training & assessment for the IOL's Foundational Bushcraft Competency certificate. 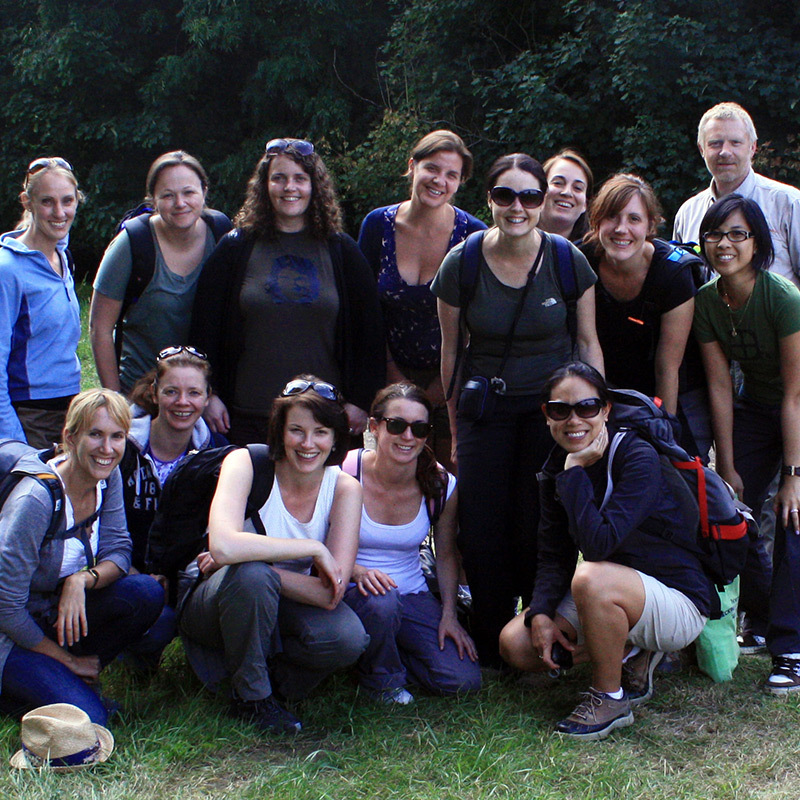 Want to arrange a survival course just for yourself and your friends, or you want to have a works day out? 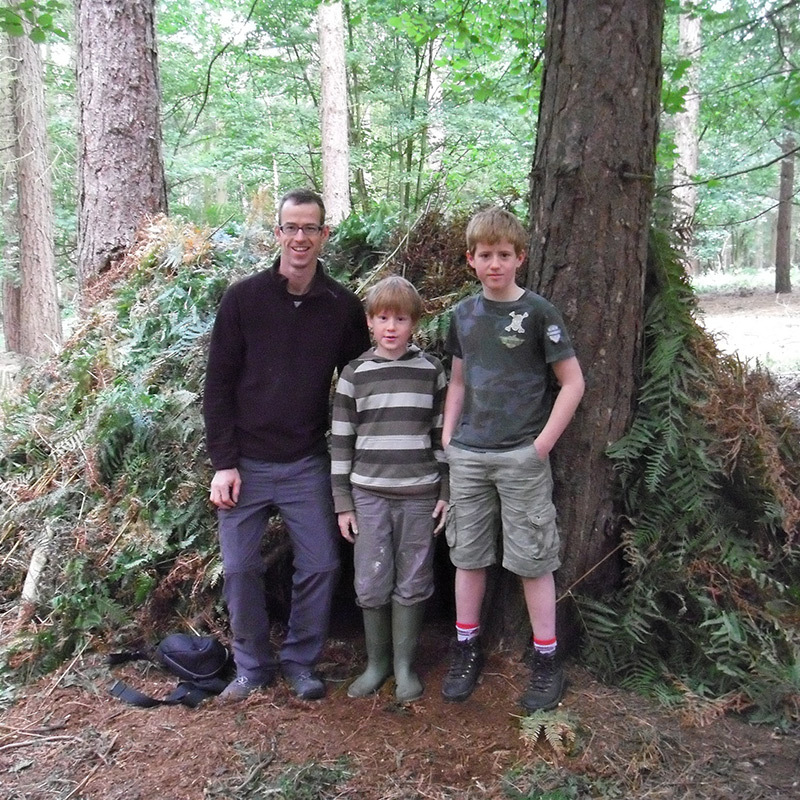 From stag do's to school trips we can produce a survival course package that is right for you. 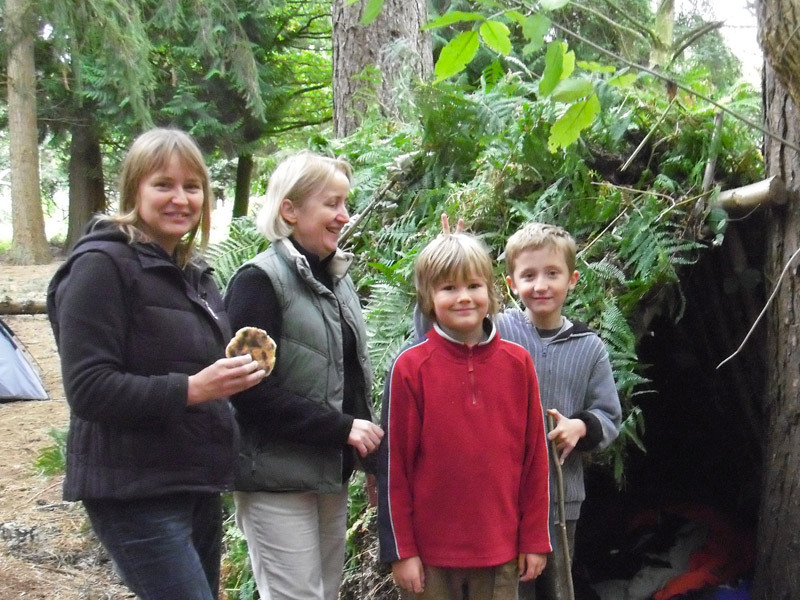 Have a look at our current special offers on survival courses. 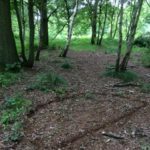 These can include discounts for numbers and multiple bookings or special introductory prices on bushcraft courses.